No one does power equipment like Victor Power Equipment. 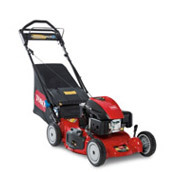 We have a large in store selection of mowers, blowers, chainsaws, generators, tillers and everything else... so you won’t need to go anywhere else. Plus, we have all the power tools you’ll need to keep your trimmed and groomed. Stop by our store and talk to a Victor Power Equipment associate today to find the right type of power equipment that’s right for your project. Ask us about our fleet work pricing. 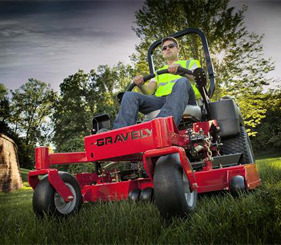 Experience zero limits turn power and high cut performance with zero-turn mowers. Browse our selection or stop by our store to learn more. 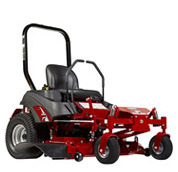 Commercial and homeowner walk behind mowers. Choose from our selection or stop by our store to learn more. 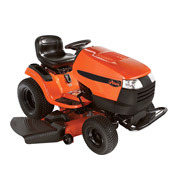 Experience control, comfort and efficiency with a riding lawn mower. Choose from our selection or stop by our store to learn more. 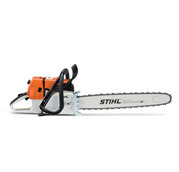 Choose from a selection of reliable, dependable and high-performing chainsaws. Stop by our store to browse our selection or to learn more. 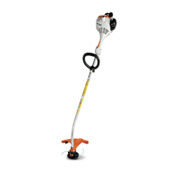 Browse our selection of weedwackers and grass trimmers for commercial and residential use. Stop by our store to learn more. 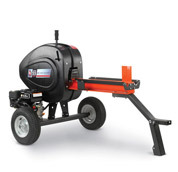 Shop our log & wood splitters and selection of wood chippers available at Victor Power Equipment. Stop by our store to learn more. 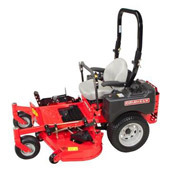 Browse our selection of utlility, garden and lawn tractors at Victor Power Equipment or stop by our store. 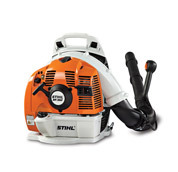 More than just a leaf blower, this outdoor power equipment can be used all season. Browse our selection or stop by our store to learn more. 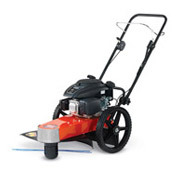 Browse our selection of lawn, garden and grass edgers or stop by our store to learn more. Beat Jack Frost at his own game. 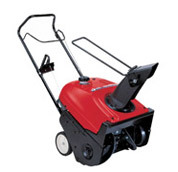 Choose from our selection of snow blowers and snow equipment. Stop by our store to learn more. Don’t get left in the dark. 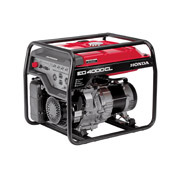 Browse our selection of backup portable and standby generators. Stop by our store to learn more. 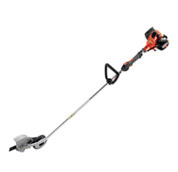 Visit our in store selection of yard tools and accessories for all of your lawn care needs.